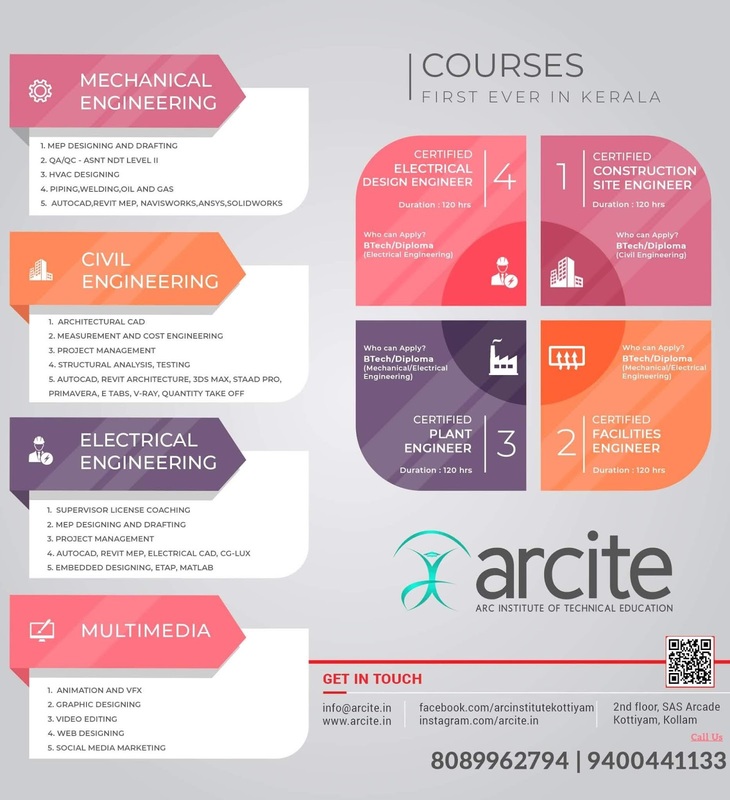 KTU B.Tech Seventh Semester Civil Engineering Branch Subject, Quantity Surveying and Valuation CE409 Notes, Textbook, Syllabus, Question Papers are given here as per availability of materials. General Introduction- Quantity Surveying- Basic principles-Types of Estimates - Specifications- purposes and basic principles-general specifications - Detailed specifications-Method of measurement of various items of work. Analysis of rates- Introduction to the use of CPWD data book and schedule of rates- conveyance and conveyance statement -Miscellaneous charges. Preparation of data and analysis of rates for various items of work connected with building construction and other civil engineering structures with reference to Indian Standard Specification. Detailed estimate including quantities, abstract and preparation of various items of works- buildings- centerline method and long wall short wall method- sanitary and water supply works- soak pits, septic tanks, overhead tanks, culverts, Retaining walls, road construction. Bar-bending schedule-preparation of bar-bending schedule for RCC works connected with building construction, culverts and minor irrigation works. Valuation - Explanation of terms, types of values, sinking fund, years purchase, Depreciation - Straight line method, constant percentage method, S.F method .Obsolescence. Valuation of real properties-rental method, profit based method, depreciation method. Valuation of landed properties -belting method, development method, hypothecated building scheme method. Rent calculation. Lease and Lease hold property. Buy Quantity Surveying and Valuation Textbook. Syllabus Oriented Textbook: B N Dutta, Estimating and costing in Civil Engineering, USB publishers and distributers Ltd. New Delhi. S7 KTU Civil Engineering Notes for Quantity Surveying and Valuation CE409 Notes, Textbook, Syllabus, Question Papers.KTU B.Tech Seventh Semester Civil Engineering Branch Subject, Quantity Surveying and Valuation CE409 Notes | Textbook | Syllabus | Question Papers | KTU S7 CE.